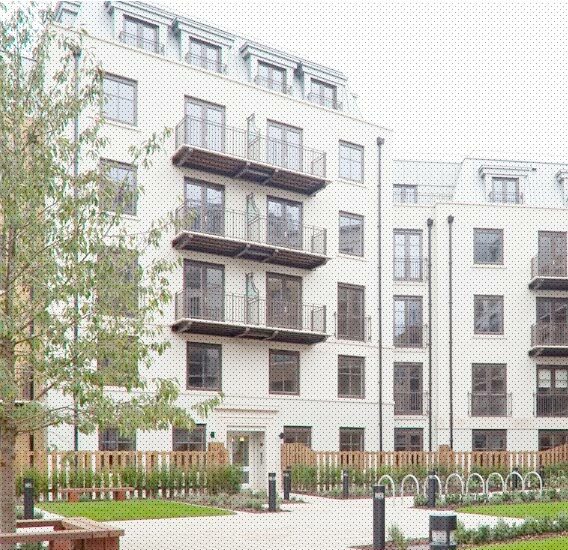 Highbury Gardens is a mixed-use scheme designed by renowned architects, Porphyrios Associates. The development marries the best of neo-classical architecture and modern design and consists of 119 one, two and three bedroom homes built around a new landscaped courtyard. The scheme achieves 20% of the development’s energy demand being met by on-site renewable sources.